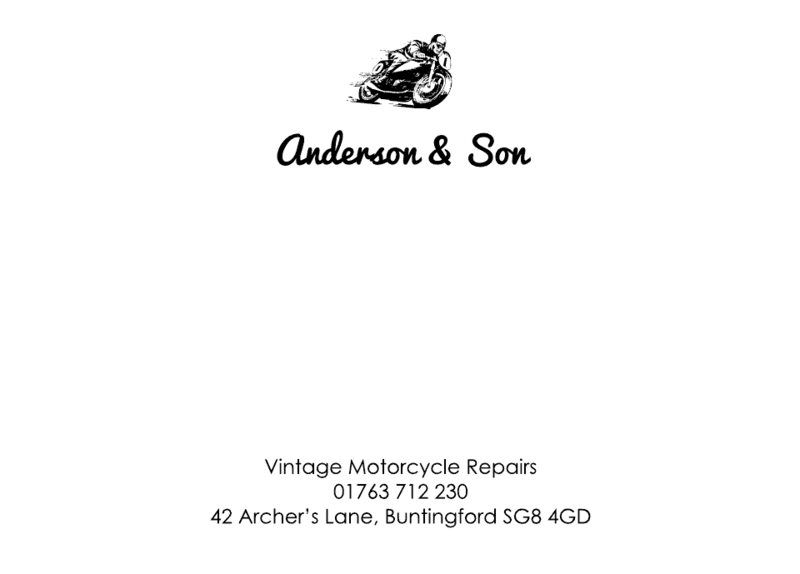 Our most popular smooth finish social stationery. These A6 (148x105mm) cards used to be known as 6x4" - a classic postcard size in both landscape and portrait formats. Printed on a contemporary heavyweight wove finish silky smooth stock. With an uncoated finish it is perfect for all pen and ink types and all writer types (our director is a leftie). The tactile smooth finish is seemingly effortless to write on so you know you can say exactly what you want. You can really go to town with card colour, font, ink being almost infinitely adjustable. Your cards really will be one of a kind and will reflect your style with ease.